Creating emails can be tricky; there are a lot of features to test and many pitfalls waiting for you. That’s why having a solid email workflow is an invaluable part of any email production process. At Email on Acid we pride ourselves on our extensive knowledge of email marketing and development. People look to us as email experts and our emails must match those high expectations. To reach those expectations, we’ve developed a thorough email workflow – here’s a glimpse at how our workflow, well…works. An email workflow is a step of actions or a process that you follow to deploy your emails, from conception all the way through to deployment and tracking. Having a thorough email workflow helps prevent mistakes and ensures your subscribers won’t receive broken emails. The first step to any of our email campaigns is coming up with a concept. When creating emails at Email on Acid, we determine the goal of our email, who our audience is, and how our email is going to provide value to subscribers. Whether it’s an offer, a whitepaper, or a webinar invite, we want to make sure we’re sending the email to the right segment of our audience. After we’ve come up with the concept of the email, we move onto copy and design. It’s important that we get our copy locked in before we design any relevant images or template elements to accompany it. Once our designers and writers have come up with a winning combination, the email moves to stakeholder sign-off. This is the stage where we show the email to any relevant stakeholders in our organization. It’s important to do our approvals at this stage because It’s much simpler to make changes at the design and copy phase before it moves across to development. At Email on Acid, we use our platform’s Email Editor to code our emails. 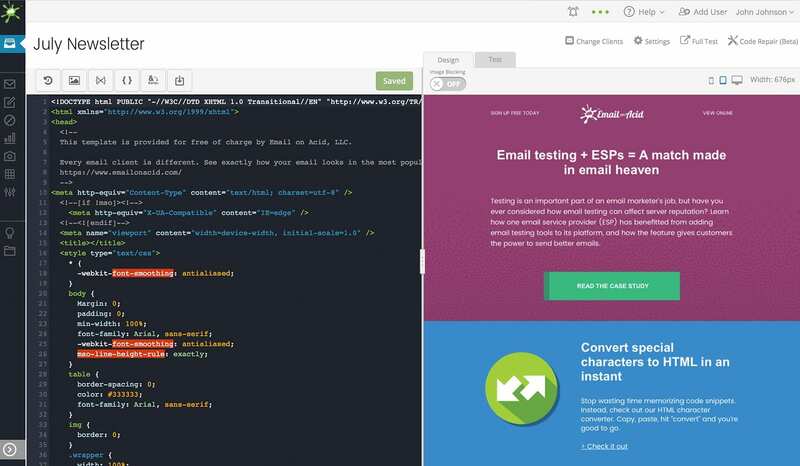 Editor is built for creating emails with HTML code, making it easy to use snippets, import existing templates and instantly test across the most popular email clients. The editor also includes our powerful Character Converter, which helps us quickly convert all symbols into HTML entities. 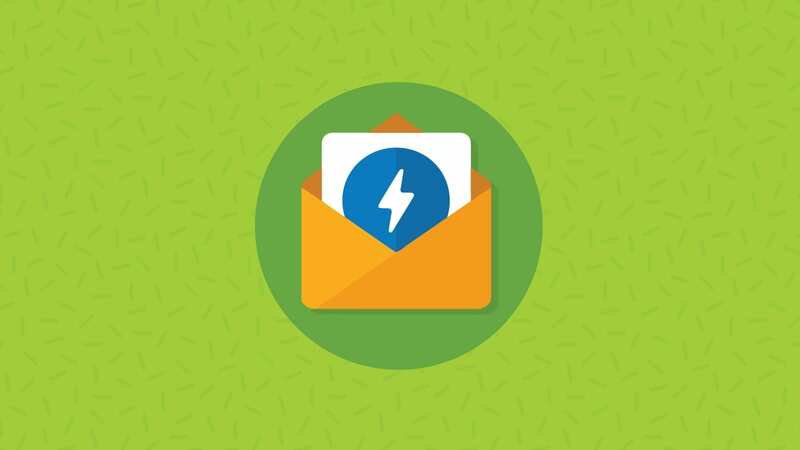 Although we test our emails throughout the design and development phase, you never know what can go wrong when you’re integrating the email into your ESP (email service provider). At Email on Acid we use HubSpot to deploy our emails. We like how HubSpot makes complicated email features seem simple, and we love how easy it is to create powerful, automated email workflows. Once we’ve imported our emails from Editor into Hubspot, we move on to the most important phase: testing. 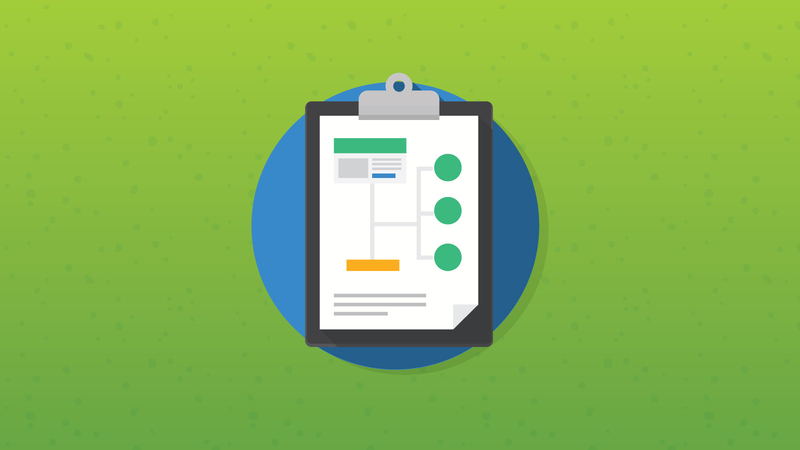 We split our testing process into three main areas: email testing, spam testing, and usability testing. 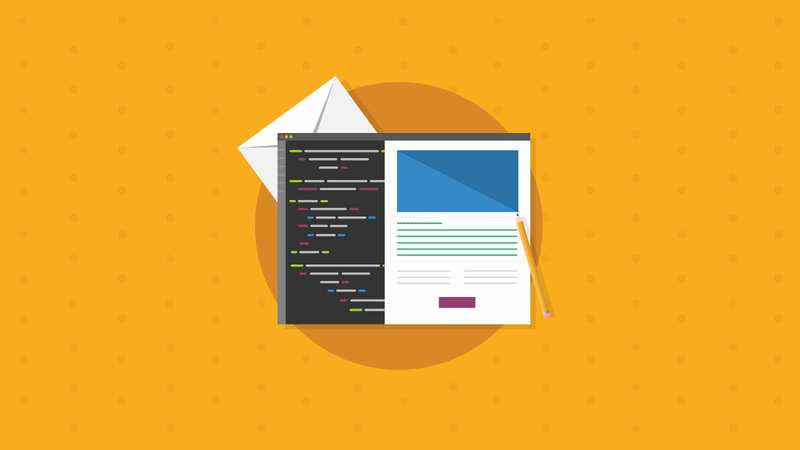 If you’ve read our blog before you know how important email testing is. There’s no point to creating beautiful emails with engaging copy if your email doesn’t look great in your subscribers’ inboxes. When our team starts the testing phase, we’ll send a test email from our ESP (Hubspot) directly to Email on Acid. Our platform allows us to see what our email will look like in more than 70 of the most popular email clients, so we can spot mistakes before our subscribers do. Plus, Email on Acid has unlimited email testing, so we can test to our heart’s content. Once our developer reviews the test, he makes sure to send the test to our other team members using the sharing link. A second (or third) set of eyes can be crucial in catching a mistake or rendering problem. There’s also a mark-up tool we can use to draw directly on an email screenshot and easily troubleshoot together. Every email marketer’s worst nightmare is having his or her email miss the inbox. Spending hours on your email only to have it hit spam folders is frustrating and costly. That’s why we test all our emails for deliverability issues. We typically use a combination of tools for spam testing. Our ESP provides some deliverability guidance, but we also run a seed list spam test with Email on Acid. If you’re not sure how spam tests work we wrote a handy guide on how to pass them. 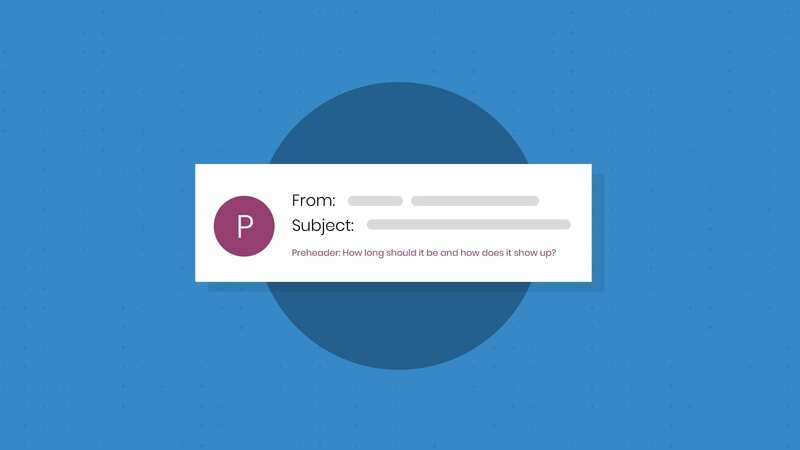 Can the subscriber complete the end-goal of the email? Does the email work on mobile devices? A good email workflow doesn’t end once we send the email. It’s important that we track and analyze every email and look for ways we can improve. At this stage, we also use a combination of tools. We’ll look to our Email on Acid’s analytics to see how long users are spending reading our email and to analyze clicks with heat maps. We use these alongside HubSpot’s analytics to get the ultimate insight into our emails. If you’re a veteran email developer or marketer, you know that while mistakes can be mitigated, some are bound to crop up. In other digital marketing channels, it’s often easy to fix mistakes, but email is final; once you deploy your email, there’s no going back. The first step of diagnosing any email issue is to locate the source. Once we’ve found out what’s causing the issue, we’ll work to ensure that we correct the problem in any other relevant emails. For example, if we receive messages from subscribers saying they cannot download a guide we sent, there could be problems with the email or the webpage on which the guide lives. We’ll walk through the process step-by-step (as if we are a user) until we’ve found the glitch. Then, we’ll either correct the email or work with our developers to resolve any website issues. Mistakes are learning opportunities. Once we’ve located the source, we’ll make sure we update our email workflow and checklist to ensure the mistake doesn’t happen again. The final step is to assess the severity of the mistake. Different mistakes will take a different level of response from you and your team; a small rendering error is different from a major usability issue. In some cases, you may opt to send an apology email if your error majorly affects your subscribers. Our email workflow is constantly evolving as we learn from mistakes and learn more about our email subscribers. We’d love to hear what’s in your email workflow and how you avoid mistakes. Let us know on Facebook or Twitter, or in the comments below.